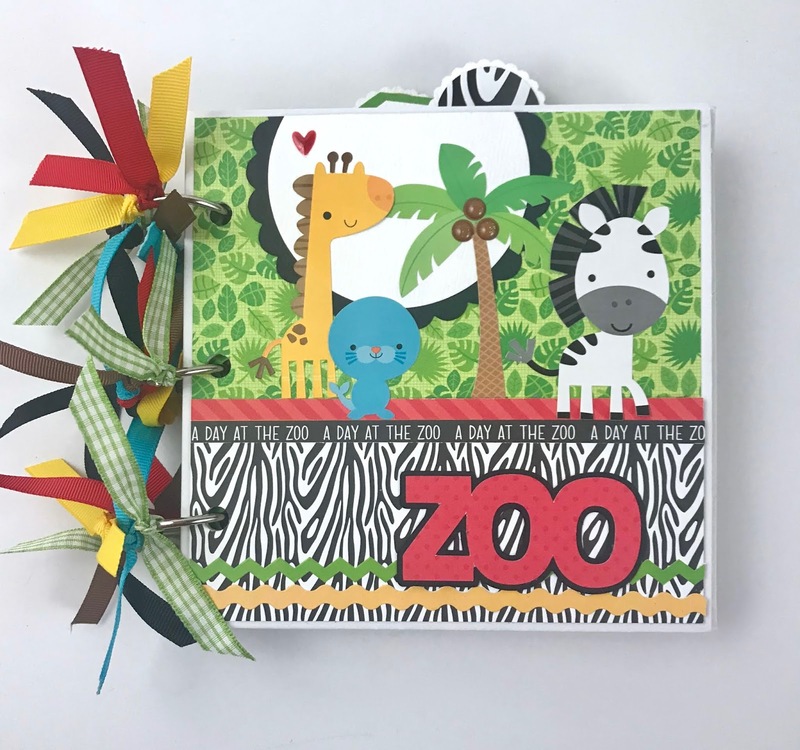 Our newest mini album kit is a pre-cut do-it-yourself scrapbook kit that includes all of the materials to make this 6x6 zoo themed mini album. 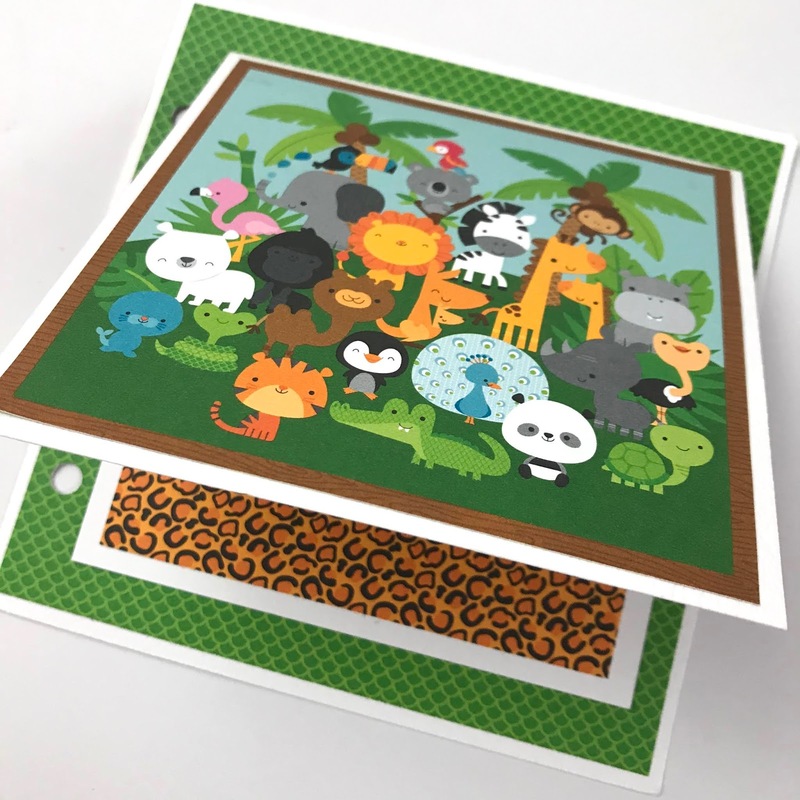 (Also available pre made) Perfect for visits to the zoo, animal photos, petting zoos, field trips. 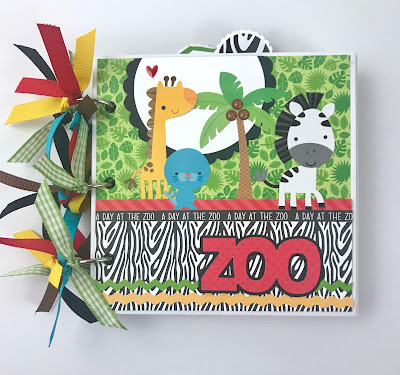 This mini album will make a wonderful keepsake for photos from the zoo, a safari, animals, petting zoos, field trips, etc. 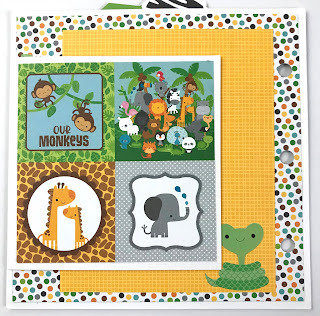 The album measures 6"x6", has 16 pages (8 double-sided), and includes 2 fold-out pages and 2 pockets for extra space. If you order the album pre-made -- it will be delivered complete, ready for your photos. 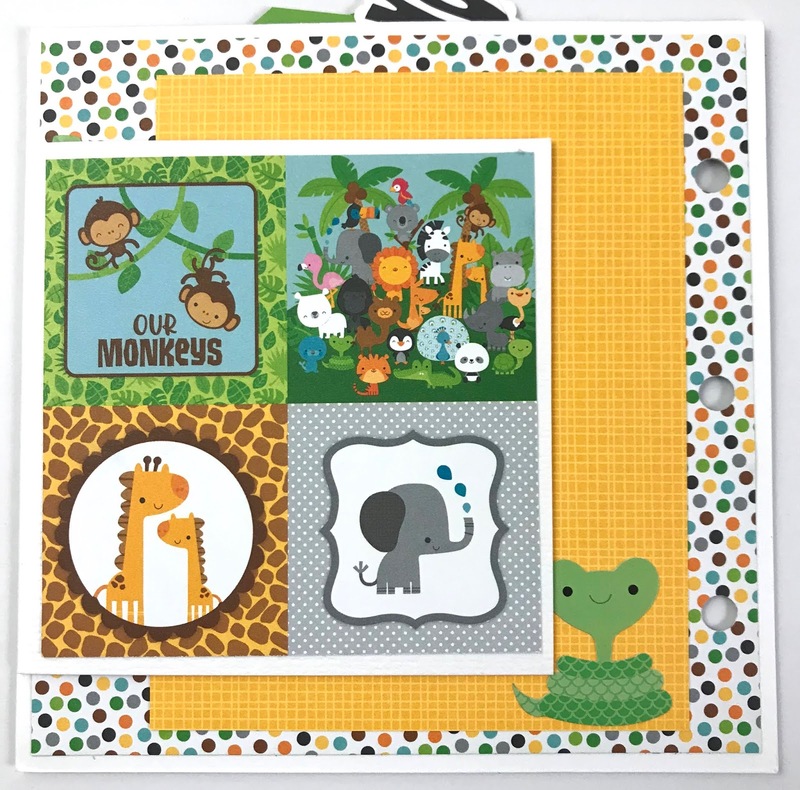 A DIY kit is fun and easy! 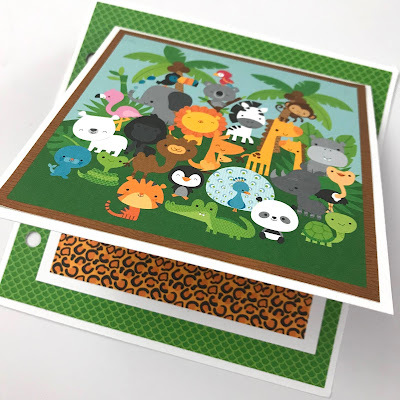 All of the pieces are pre-cut and full-color instructions are included. 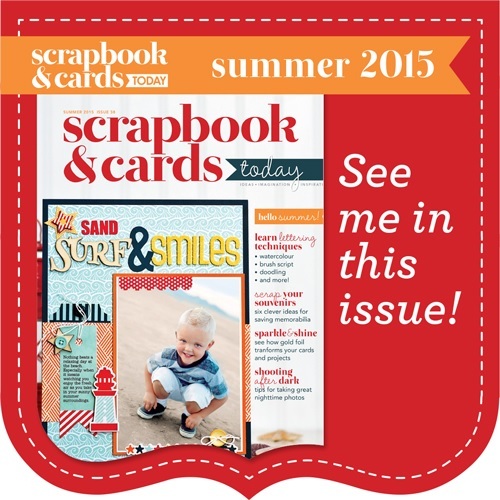 You'll have your scrapbook completed in no time! All you'll need is adhesive and a few tools (listed below). 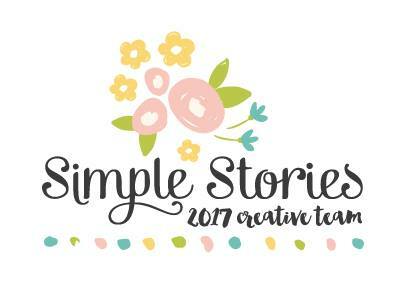 Stickers -- three 6x12 sheets! 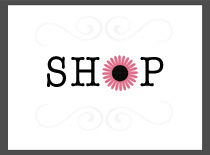 As always, thank you so much for visiting my shop! 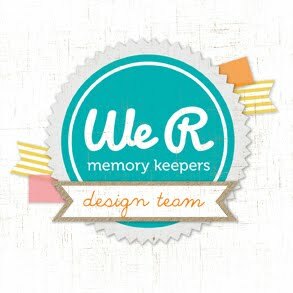 My goal is to create scrapbooks, memory albums, and kits that encourage people to share their stories, preserve their photos, and document their everyday lives.